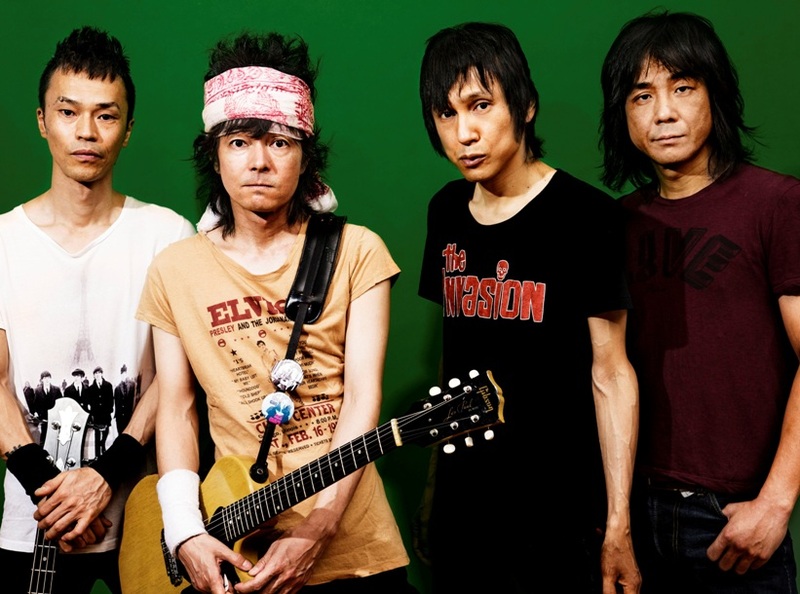 The CRO-MAGNONS is formed by Hiroto Komoto (Vo), Masatoshi Mashima(G).,Masaru Kobayashi (B), and Katsuharu Kirita. Ever since their appearance in 2006, they have released 14 singles, 9 albums, and DVDs. They have gone on to 11 tours as well, performing actively. On September 14th, they will release “Petenshi Rock”, their 15th single.